"Welcome and we are glad you are here. 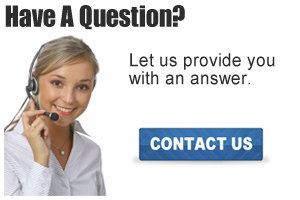 If at anytime you have any questions contact us and we will get you an answer." 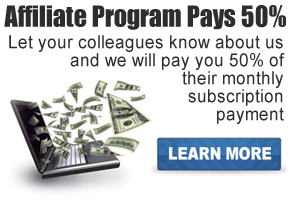 "Many of our members are very excited about our affiliate program that pays out an industry leading 50%." 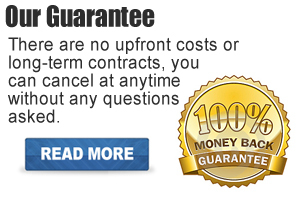 "We have been adding new capture pages every other day at the request of our members. We thank all of our members for helping to make our services even more valuable for everyone." "We have added some features to the free account that were not there. Now is the time to get a Free Account and start using a lead capture page."